Active in the steel construction market since 1959! 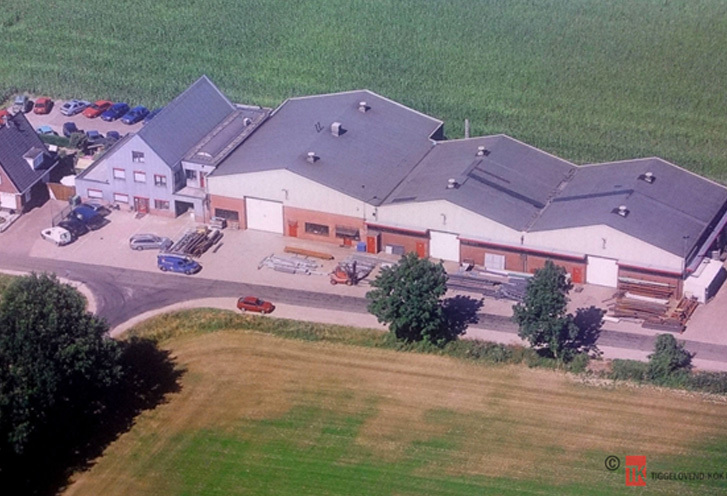 Tiggelovend-Kok specialises in steel structures. We are nationally and internationally well-known for our reliable steel products and creative solutions in the steel construction market. Experience, knowledge and excellent products: we have the expertise to see a project through from inception to completion and achieve a very high-quality result. Preparation is key. Knowing what to do and what you need to take into consideration. Our Engineering department makes an accurate calculation of the steel structure and the load of roofs, walls, platforms and floors. Reliability and creativity are reflected in our designs. In order to give you a better picture of the final result, we provide a 3D presentation of our solution to meet your construction requirements. Working with Tiggelovend-Kok means working together, we build a relationship with our clients and we welcome any input and suggestions. We prepare the components as much as possible in our factory. In our machine shop we have various sawing, punching, cutting and bending machines in order to manufacture the required products. Knowledge of materials and many years of experience: our employees can easily manufacture steel structures in any required shape or size. The parts are then carefully welded by certified welders. We also take care of the preservation (surface treatment) of the steel by offering a choice of painted steel or power-coated steel in a RAL colour or by galvanising the product. 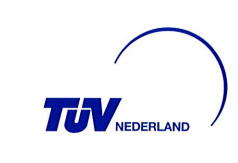 Tiggelovend-Kok BV assembles steel structures throughout Europe, and even outside Europe. Our qualified assembly teams professionally assemble both steel structures manufactured by ourselves and products made by third parties. We have at our disposal 2 telescopic handlers with a range of 21 metres. These telehandlers are equipped with various attachments and have a large reach at a construction site. Our vans are equipped with high-quality tools and hoisting equipment. 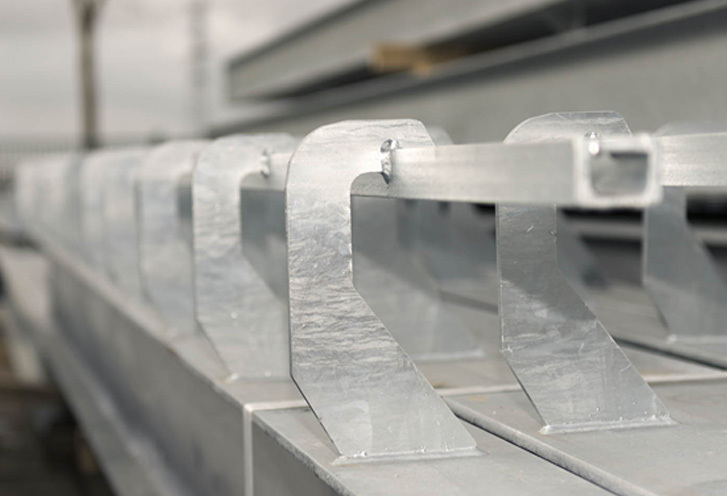 This enables us to work efficiently and fit the steel structures on site. In addition, our truck has a crane with a reach of 14 meters. As the driver loads and unloads the vehicle himself, no extra time is lost. This crane can also be used when placing certain steel structures.